Winning a United States Dancesport title is the fulfillment of a dream backed by talent, training, drive, and dedication. 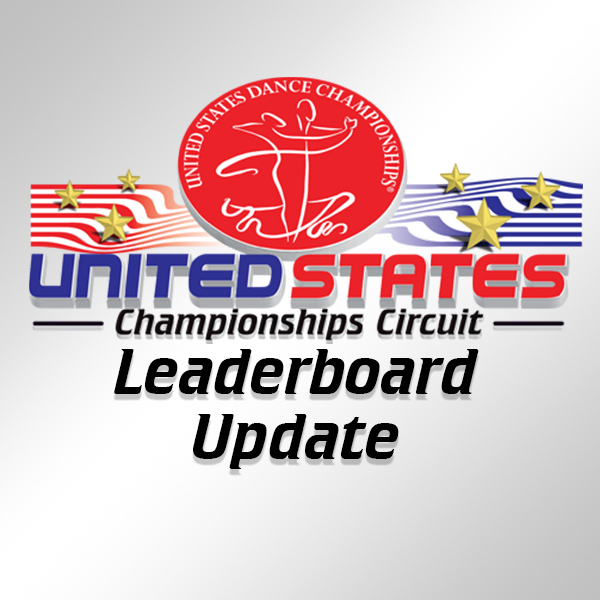 If you strive to realize your potential by becoming a United States Champion, The United States Championship Circuit Events are for you!  Challenge yourself on the circuit that culminates in America’s most prestigious event – The United States Dance Championships (USDC), where U.S. Champions are crowned and dance legends begin.